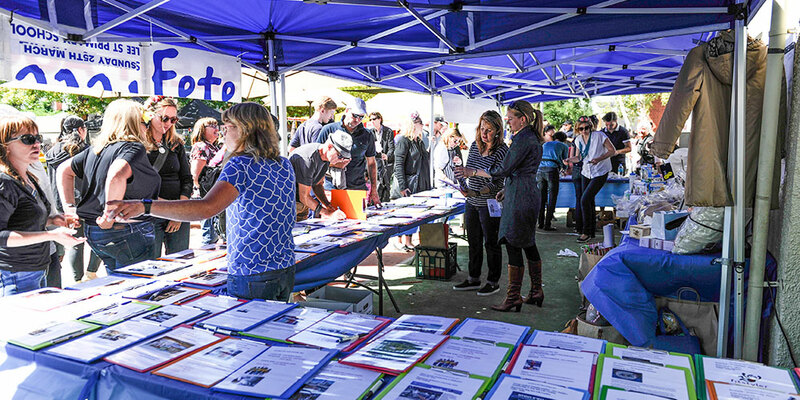 The Great Lee Street Fete is a famous annual community event that delights and surprises all. 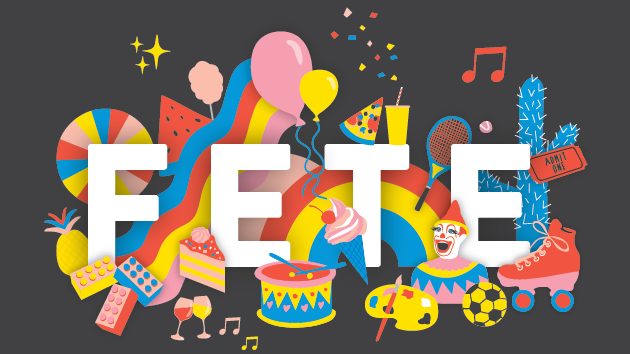 This year’s fete is held on Sunday 24th March 2019 from 10am to 4pm. Kids and family alike, enjoy live entertainment, an animal nursery, talent shows, silent disco, book stalls, toy stalls, craft stalls, food stalls, a giant slide and a huge array of prizes from local businesses, including food hampers, wine, books, fashion, beauty treatments, café and restaurant meal vouchers and fabulous prizes from the Spinning Wheel and Silent Auction. 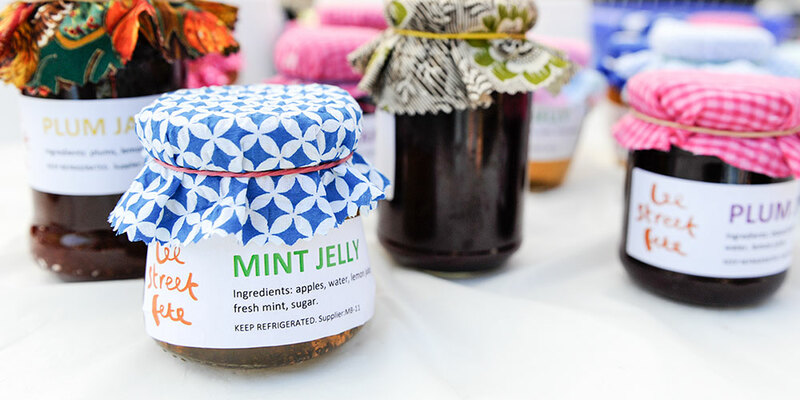 The food varieties can range from Falafel wraps, Vietnamese Bahn Mi, spicy curries from Sri Lanka, Mexican snacks, French crepés, delicious pancakes and sushi from Japan, as well as a traditional Aussie BBQ and a gourmet blend of coffee. The snow-cones, icy poles and fairy floss stalls are always a popular choice as well as the homemade cakes, sweets and jams. Many take time out to enjoy a wine or a beer at Lee Street’s ready-made bar. 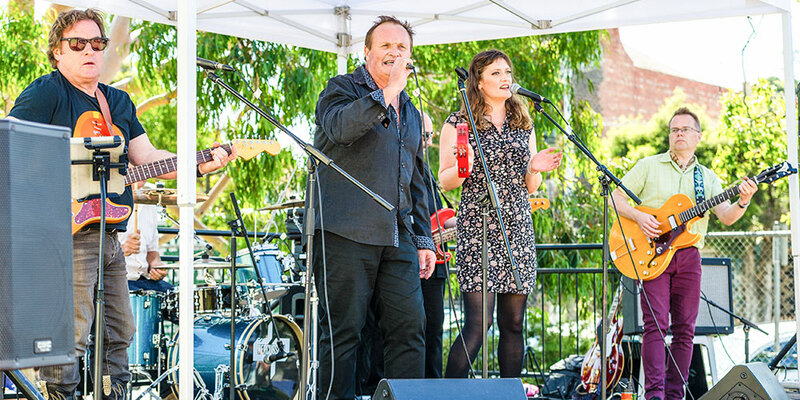 Kids are treated with heaps of fun with live music to fill the afternoon from local acts, along with face painting, silent disco and much more. 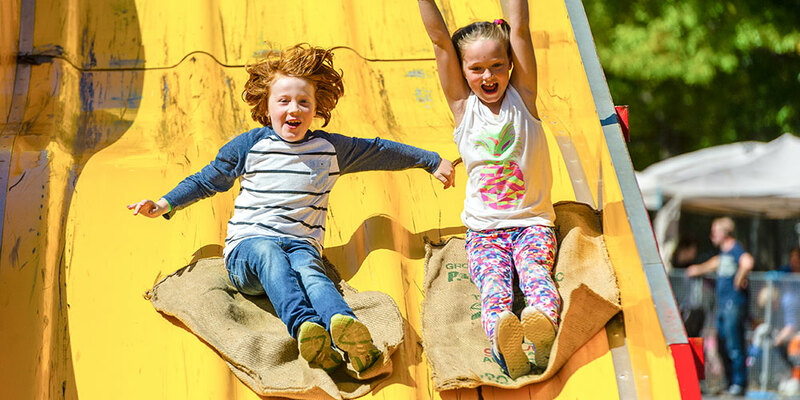 Little kids are delighted in the nursery of animals while big kids ride with endless fun on the ever-impressive Cha Cha and Melbourne’s highest Giant Slide extravaganza! Bargain-hunters look no further, getting all you need in a great selection of pre-loved books and clothes and amazing finds at the trash ‘n’ treasure. Guests fill their vases with fresh flowers, while crafties get their fix with high-quality homemade goods. 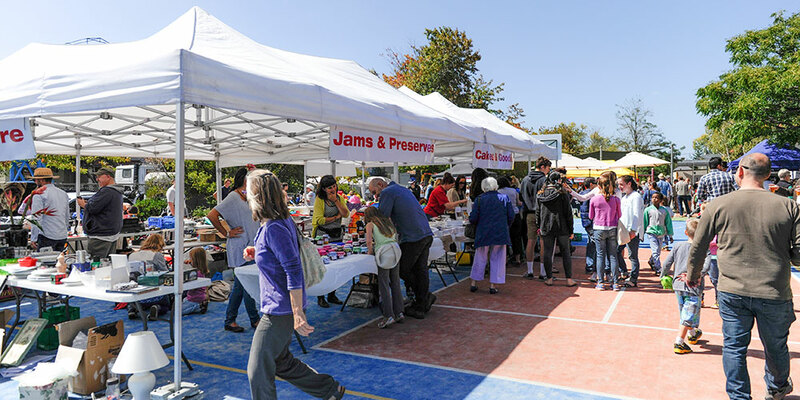 A Carlton North Primary School essential fund-raising initiative, the Great Lee Street Fete provides funds that are a significant part of the school’s annual operating budget to run high-quality class programs and maintain the grounds and buildings. Family and friends contribute to make the event possible and turning the Lee Street Fete into a carnival for one day of the year.